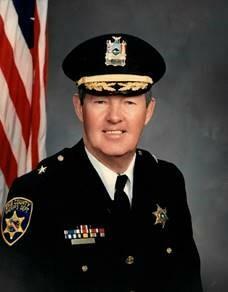 A newly-renovated bridge complex in South Buffalo and the neighboring Bailey Peninsula Natural Habitat Park have been named in memory of late Erie County Sheriff Thomas Higgins. 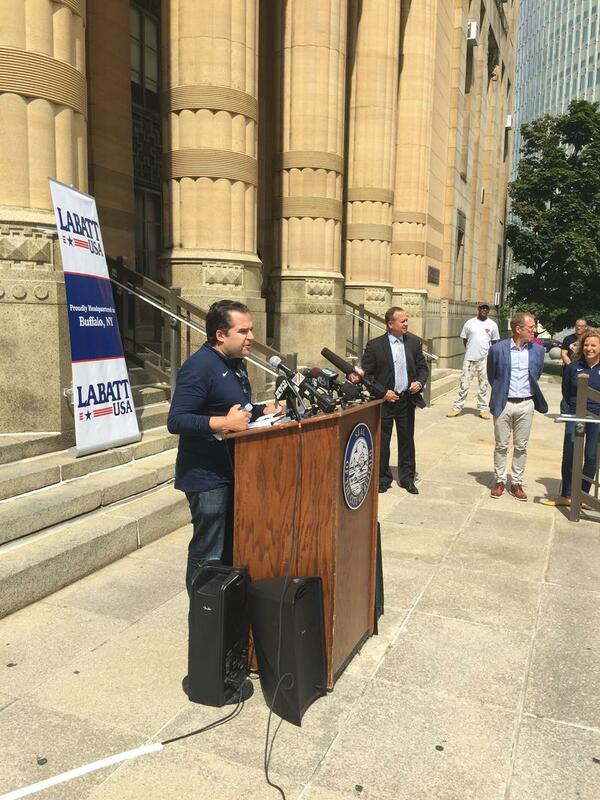 For years, Buffalo has been the number one city in the US for Labatt. With a new office and brew pub opening up soon downtown, local Labatt officials were able to convince their parent company North American Breweries to hold its National Sales Meeting in Buffalo this October. 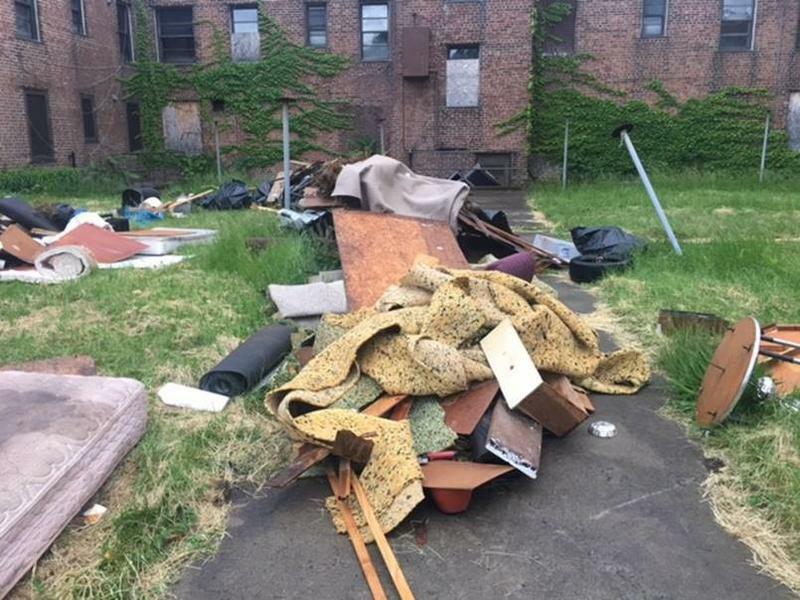 Congressman Brian Higgins is calling on the Inspector General of the U.S. Department of Housing and Urban Development to investigate the Buffalo Municipal Housing Authority. Higgins says the authority is grossly mismanaged. 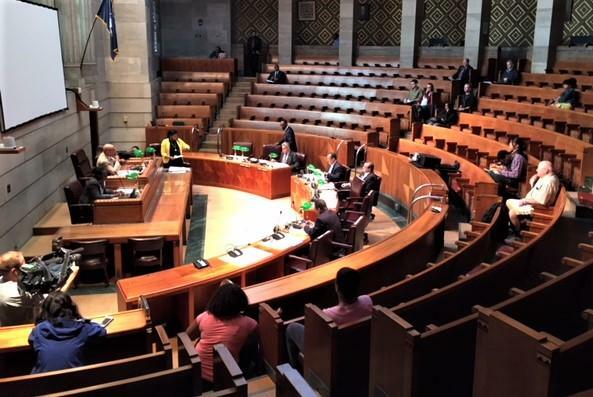 Buffalo Common Council members have been peering more closely at the numbers in Mayor Byron Brown's proposed 2018-19 budget. On Tuesday in City Hall, the public will have a chance to air their concerns. 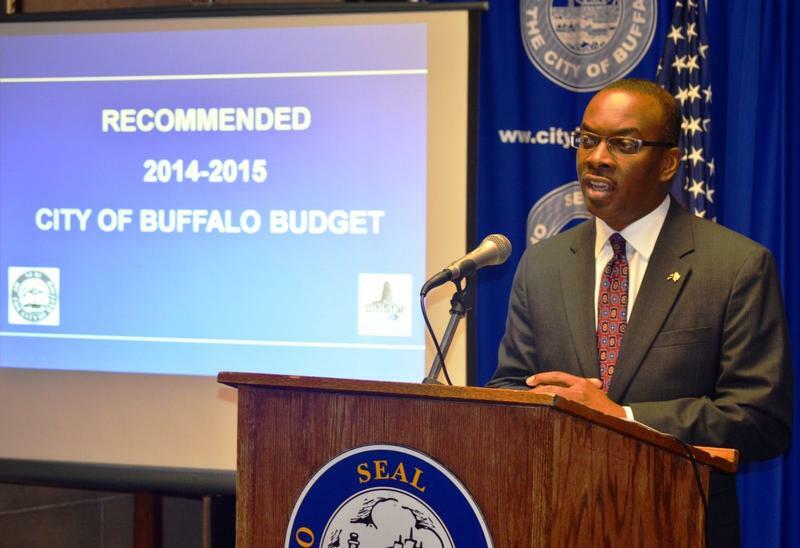 Buffalo Mayor Byron Brown’s proposed 2018-19 budget includes the introduction of a new user fee that will be applied to events at prominent city-owned venues. While city lawmakers are only beginning to review the budget, they too are discussing how to cover the cost of maintaining and protecting public events while lessening the burden on city taxpayers. 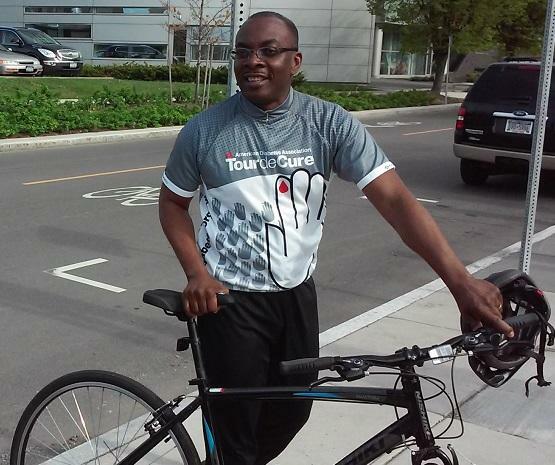 Buffalo Mayor Byron Brown is urging city residents to recognize Earth Day today. Black History Month ended with quite the fanfare at Buffalo’s City Hall Wednesday. 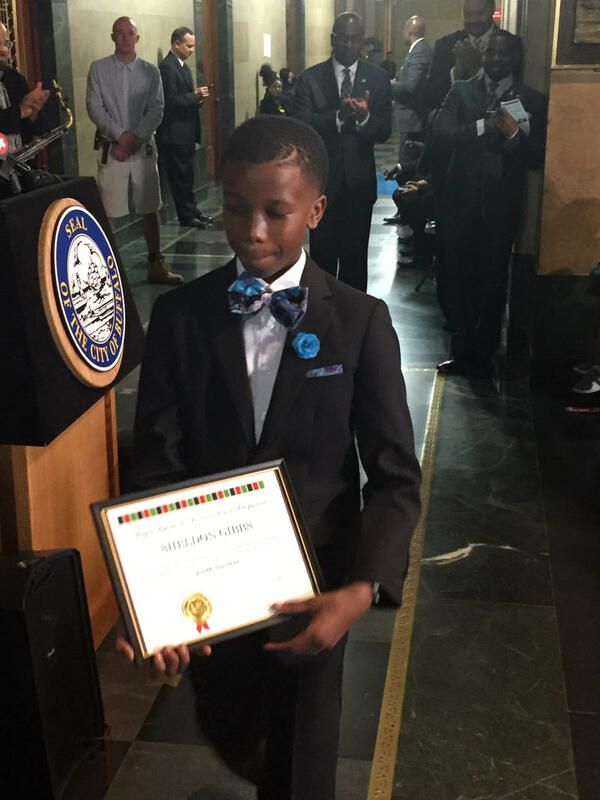 Awards were handed out to community members for the annual City Hall Black History Month program. That includes an local 11-year-old CEO. While touting accomplishments by his administration that is now into a third term, Buffalo Mayor Byron Brown said he "has no illusions the next four years will be easy." 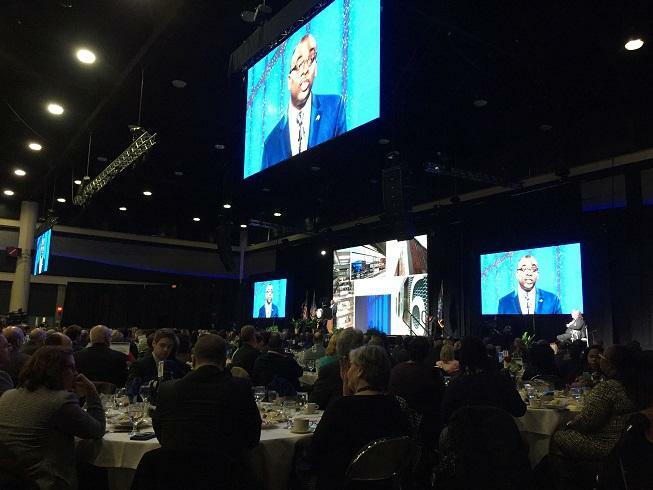 Brown delivered his annual State of the City Address before an estimated 1,700 guests Thursday afternoon at the Buffalo Niagara Convention Center. For the thirteenth year, the City of Buffalo will be offering its Summer Youth Internship Program. Leaders of the Buffalo Fire Department were joined Wednesday by high-level city officials in welcoming the newest class of firefighter recruits. By adding 66 firefighter recruits, the number of sworn personnel in the department stands at 680. The future of the Buffalo Police Department is looking more diverse. Recently, 40 new recruits were sworn in. 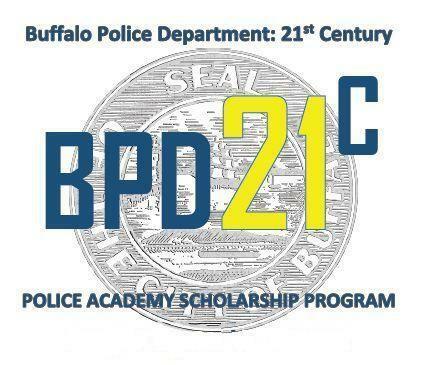 Eight of them are part of a scholarship program titled Buffalo Police Department 21st Century. Launched in 2016, BPD21C is designed to help create a police force that looks like the people they protect. The Jefferson Avenue business district, in Buffalo, is slated for some major improvements. 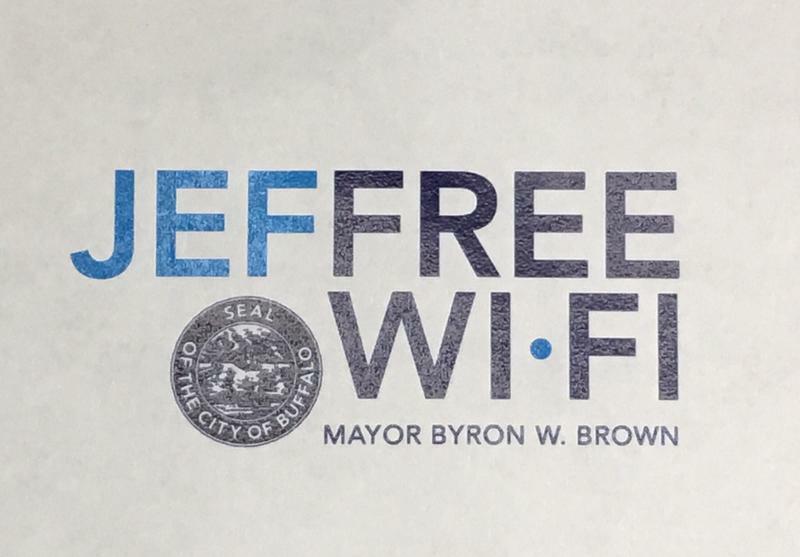 And it's starting out with free Wi-Fi. 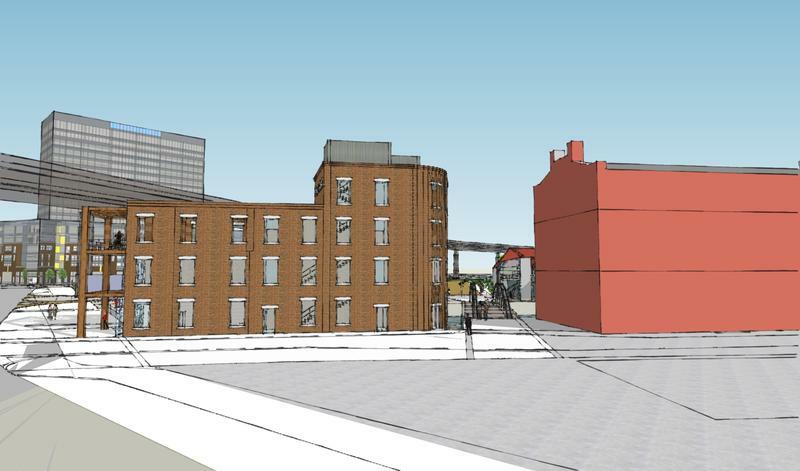 Plans are in the works that will change the look of Canalside. 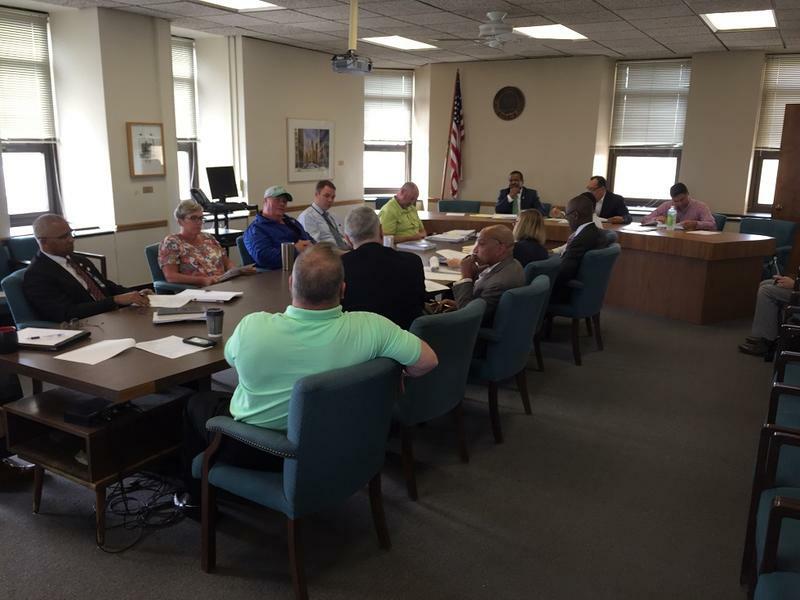 The Erie Canal Harbor Development Corporation has approved what it's calling the "Interpretative Structures Project." 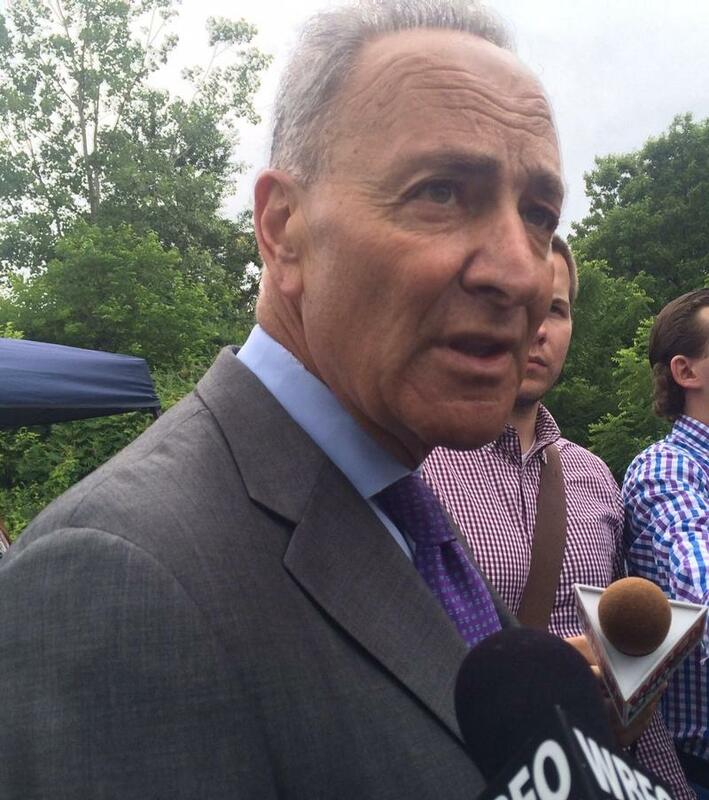 Buffalo Mayor Byron Brown has received the endorsement of US Senator Charles Schumer in his re-election bid. To help boost entrepreneurship among women and minorities 43NORTH has announced plans for the 2nd Annual THE PITCH Business Plan Competition. This year's prize pool has nearly doubled to $50,000.